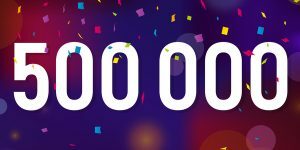 Blubrry Directory Reaches 500,000 Podcasts! 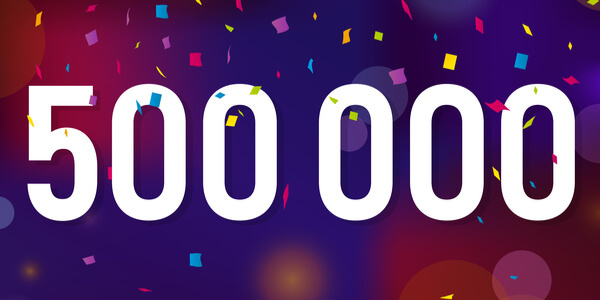 Blubrry is celebrating an important new milestone: last month, our directory reached 500,000 podcasts listed! The directory has been around since 2006, but a combination of Blubrry’s continued growth, and the overall popularity of podcasting, has kept the directory active with new listings. 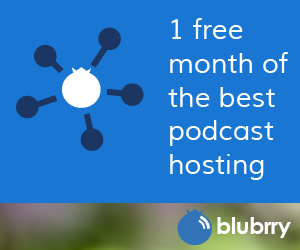 So what is the Blubrry Podcast Directory? We describe it as an “alternative podcast distribution portal.” It doesn’t replace, or compete with, other large directories like Apple Podcasts. Instead, it’s a complementary portal that can help podcasters expand their reach by making their show available on devices, hardware, and software that is not otherwise easy to access. “The Blubrry Directory feeds subscribeonandroid.com and subscribebyemail.com, and makes migrating to Blubrry services seamless,” says Angelo Mandato, CIO of Blubrry. Listings are updated hourly, with a complete episode archive available from the day the podcast is added. Blubrry’s Podcast Directory will also distribute your podcast to devices like Roku TV, GoogleTV, Android, Samsung SmartTV, and more. Remember, you’ll still need to submit your podcast to Apple Podcasts and other directories. But the Blubrry Directory fills an important gap and should be part of any podcaster’s distribution plan. Why not jump on the bandwagon and join the 500,000+ podcasters enjoying the benefits of being listed in the Blubrry Directory? It’s easy, it’s free, and it just takes a few minutes to join. Just imagine, soon you might be part of a group of podcasters one million strong.